Citizens of most countries require valid visa to enter Bangladesh. The types and categories of visa differ according to the purpose of visit, length of stay and foreign national. Employment visa: all persons work in government and semi – government organization. Journalist visa: Journalists of newspapers, magazines, TV or radio networks, etc. NGO visa: visa for employment/service of registered NGO. 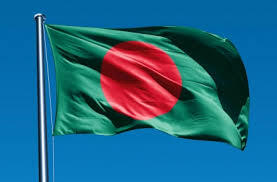 The following nationality don’t need visa to enter to Bangladesh up to 90 days.